Enjoy a moment of open-air tranquility in our chíc Lobby Lounge. Top-quality service is our passion at the Renaissance Fort Lauderdale-Plantation Hotel. Consistently ranked #1 in consumer surveys, we pride ourselves on giving every guest the best possible stay. Then again, it's not hard to provide such excellent service when serving food from somewhere as widely acclaimed as our Asian-inspired in-house Bin 595 restaurant, which has become a destination for locals and travelers alike. 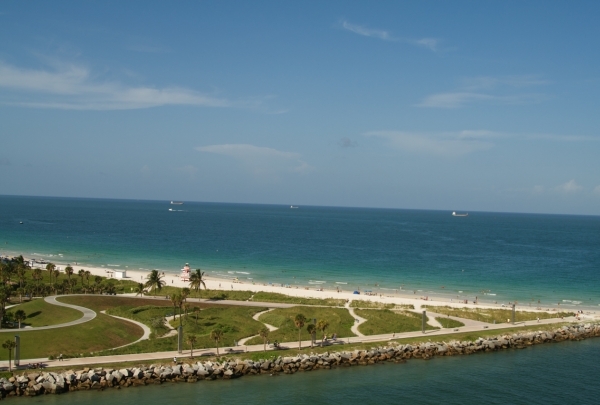 If you do make it outside the luxurious confines of the hotel, you'll find yourself minutes away from the amazing shopping and entertainment centers of Fort Lauderdale. Our local Navigator can tell you the hottest spots to try, including the famous Le Tub Saloon, where the burgers have to be tasted to be believed. Ye Olde Falcon Pub brings a bit of England to Davie. 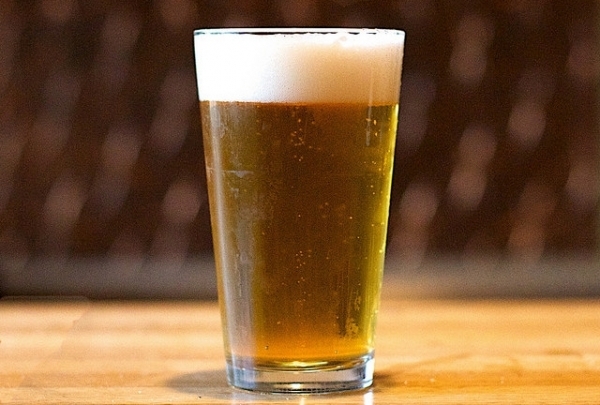 Besides its selection of 50 beers on tap, it offers a menu of classic bar food. Ye Olde Falcon Pub offers the charm of a British pub along with the comforts of a local bar. 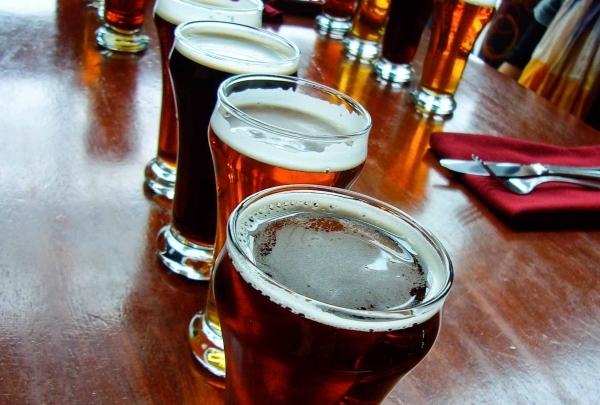 They have around 50 beers on tap, including a great variety of local brews. The menu includes pub classics like fish and chips along with some less traditional dishes like chicken marsala, Cuban sandwiches, and a cheese quesadilla. Since they're open late, you'll have plenty of time to try one of their martinis or cocktails as well. These massive sandwiches are a meal in themselves, but definitely grab a bag of Zapp's Voodoo Potato Chips to snack on too! Be sure to get to Laspada's Original Hoagies early for lunch. Typically, this popular restaurant has long lines during peak hours. Locals flock here for amazing sandwiches, especially their signature sandwich, the Monster, which is made with ham, cheese, roast beef, and turkey, all topped with tomato, lettuce, onions, sweet peppers, pickles, oil and vinegar, salt, pepper, and oregano. The small sandwich would satisfy almost any appetite, but go for the large if you're feeling particularly hungry. Dip, duck and dive with the Rocketman water jetpack, a state-of-the-art machine that uses water propulsion to let you soar above the water. Rocketman offers action-seeking guests an opportunity to take to the skies in their one-of-a-kind water-propelled jetpacks. After learning the basics from a qualified instructor, customers become aquatic aviators, acrobatically dipping in and out of the water with the assistance of two high powered water jets. While it may seem a bit extreme for the average vacationer, the Rocketman jetpack is incredibly safe and intuitive to use, offering a low-risk high-fun activity in open water and enclosed bay alike. The various packages offered by Rocketman are priced by time, offering fifteen, twenty and thirty minute sessions, in addition to half day and full day rentals for the experienced jetpacker. Guests must be eighteen or older to use the Rocketman device and must be between 88 and 245 pounds. Additionally, corrective lenses must be worn if needed and a valid ID is needed to begin the session. 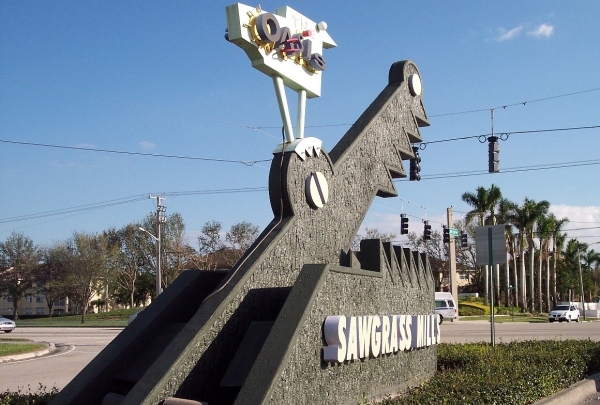 One of America's most popular malls, Sawgrass Mills prides itself on housing top brands and labels in a fun, family-friendly environment. Die-hard shoppers take notice! More than 300 stores offering discounted prices are featured within one of the country's largest malls. It boasts premium brands like Tommy Hilfiger, Ann Taylor, Barneys New York, Kenneth Cole, Ralph Lauren, Perry Ellis, Nke, Polo, Liz Claiborne and BeBe, to name a few. 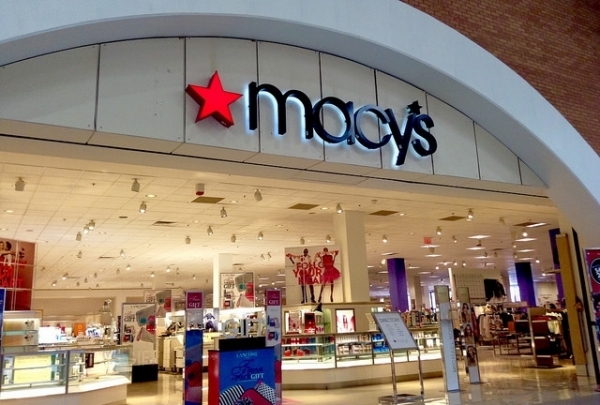 Major department stores including JCPenney and Off 5th-Saks Fifth Avenue are also on floor. With a host of dining and entertainment alternatives, this popular hub guarantees a fun and memorable experience. Westfield Broward is a single-level 1,000,000-square-foot building and was completely renovated in 2013. Visit the Westfield Broward Mall and discover their four department stores, 125 retail shops, and wide variety of dining options. Enjoy craft beer brewed onsite at this nanobrewery and bar. Take a break from the Florida heat with a Mack in Black! 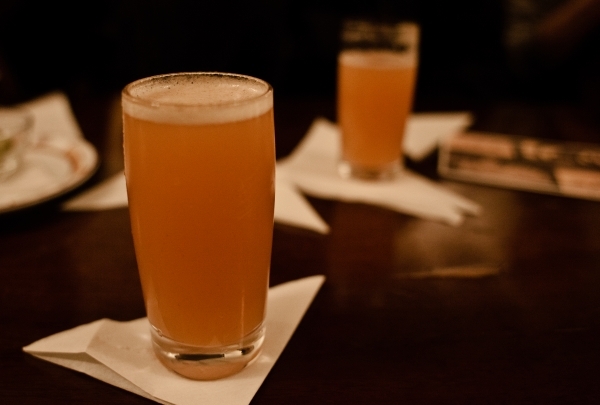 Enjoy a frosty beer and bar snacks at Mack House. 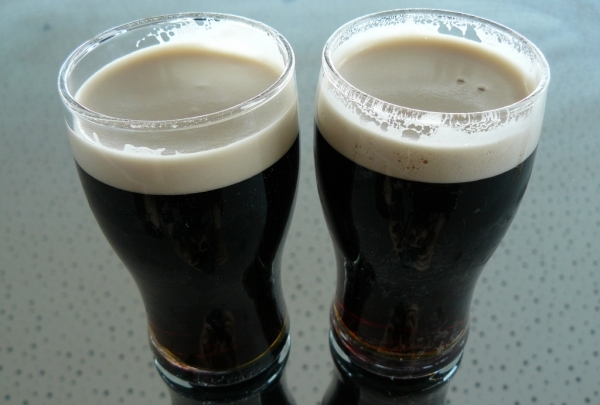 They serve beer that they've brewed onsite, including the Mack in Black, which contains smoky, chocolate tones. Dogs are welcome, so man's best friend can tag along on your outing. If you're hungry, definitely try the IPA cheese spread, which is served with a hot pretzel and mustard. It's a great place to relax, enjoy a drink, and even play some video games. Even die hard locals who refuse to do the “tourist thing” admit that these trips are extraordinary. Make use of the open bar. 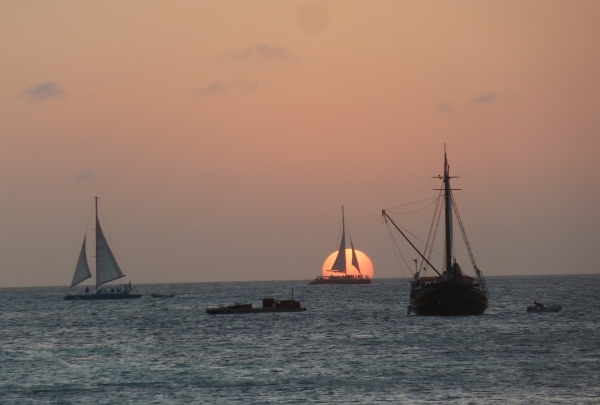 Charter a catamaran or even a private yacht for a trip out into the open sea. The folks at Tropical Sailing take you out on state-of-the-art vessels for a cruise that is complete with great onboard catering. The next time a birthday, anniversary or corporate party is around the corner, give Tropical Sailing a ring for an unforgettable experience on the waters of Fort Lauderdale. Explore the delicious wares at The Cheese Course with their multi-item cheese tastings, ranging from regional spreads to chef's selections. The Cheese Course joins other upscale boutiques at The Fountains shopping center in Plantation, offering over 150 varieties of cheese produced by artisans near and far. The Cheese Course is not just a retail location, either. A trained cheese specialist is always in the shop to field questions about proper pairings, the differences in production and the rich history of each type of cheese on offer. 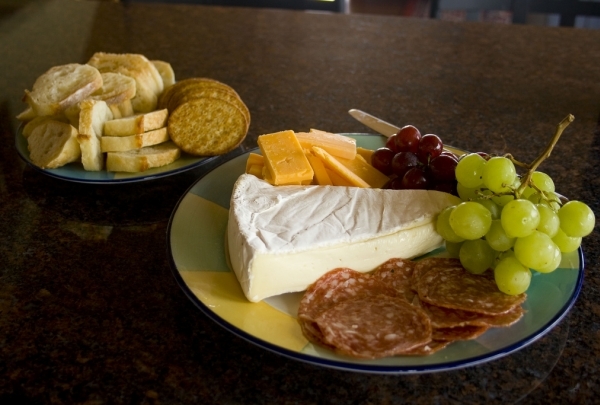 There is a small bistro space included in the store where guests can enjoy custom spreads of cheese in order to best select their purchase. 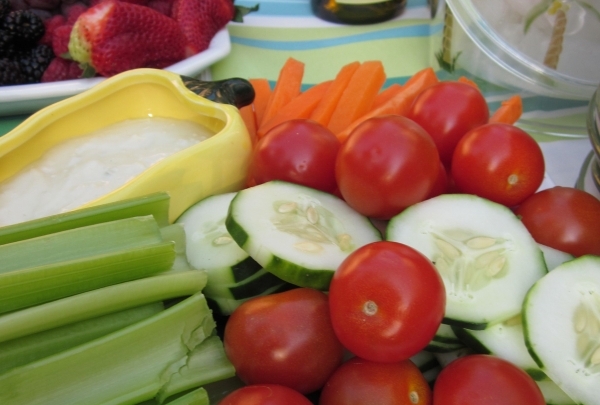 A fair amount of sandwiches and salads await visitors who feel like something more substantial. A store truly dedicated to the wonderful diversity of a single product, The Cheese Course is a must-stop for those looking to stock up. J. Alexander’s is a locally owned restaurant the offers all-American cuisine and a great atmosphere. J. Alexander's menu features a wide selection of American favorites including prime rib, fresh seafood, sandwiches, steaks, and large salads. 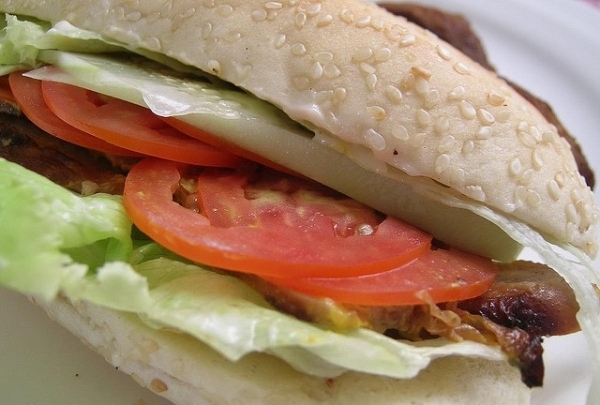 Enjoy sandwiches made with quality ingredients at this award-winning deli. Or, stop in early for a great breakfast! Tower Deli & Diner is a popular catering option in the local business community, but you can also stop in and enjoy their delicious breakfast and lunch on your own. Stop in for a fresh baked bagel or some French toast in the morning. Their bagels are considered some of the best in the area. For lunch, sandwiches and wraps make up most of the menu, including their delicious grilled veggie sandwich on ciabatta bread. This local hangout is worth a visit for its fun atmosphere, delicious drinks, and stellar menu. This fishing-themed bar and restaurant sports big catches on the walls and on the menu. Seafood selections such as mussels atop pasta are served here, along with some nautically themed drinks. They host events from time to time, and locals love to gather here. It's worth a stop for lunch or dinner. This shop keeps an eye on the season's most glamorous looks so that you don't have to. Simply enter, then exit looking fabulous. Whether you're looking for a trendy leather jacket or a chic purse to match your evening gown, Blue Boutique on Las Olas Boulevard is the one-stop-shop that fashionable women must visit. 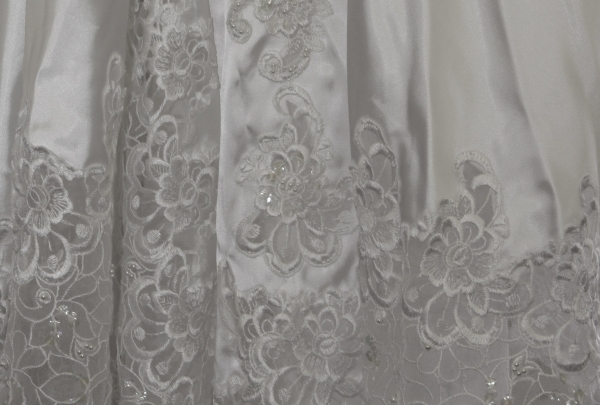 The boutique is well known across South Florida and caters to the sensibilities of fashionistas. Stop by and pick up some designer clothes and accessories. Enjoy authentic Italian home-style cooking in a friendly atmosphere. 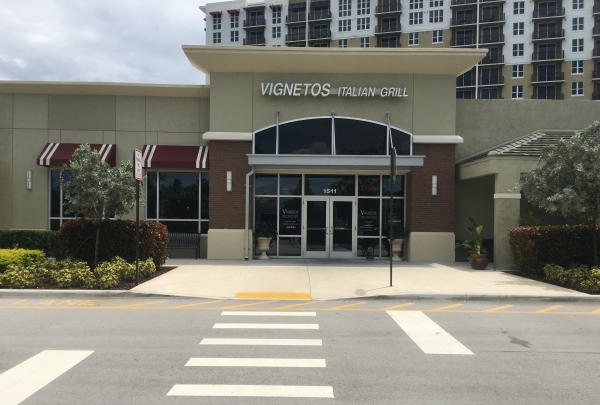 When you dine at Vigneto's Italian Grill you are enjoying their family’s own recipes that have been passed down from generation to generation. Bokampers is a local sports bar owned by a former Miami Dolphins player and features great happy hour specials. Bokampers Bar and Grill is a great place to sit, relax, have a drink and watch your favorite sports team play on one of the many TVs located around the restaurant. Kourtney's Nachos are a crowd favorite, as they are piled high with cheese, sour cream, guacamole, jalapeños and a variety of other toppings. 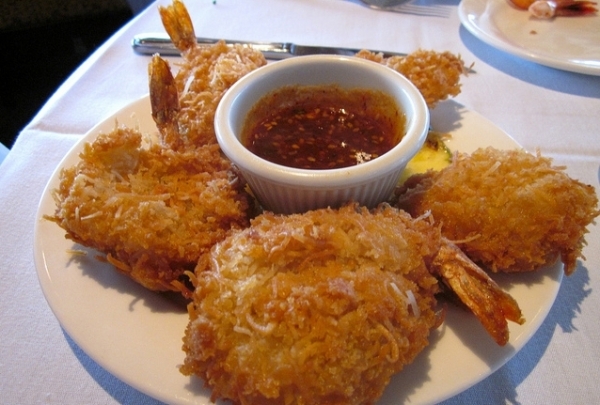 Beside a stunning coastal canal, Coconuts offers tantalizing seafood and chops, and an extensive drink and wine menu! Coconuts Waterfront restaurant was founded on a simple lesson derived from everyone's childhood.... "be nice." Enjoy a lineup of southern hospitality and inspired menu items ranging from seafood, to salads and steaks. Be sure to pick out a bottle of wine from their extensive menu! 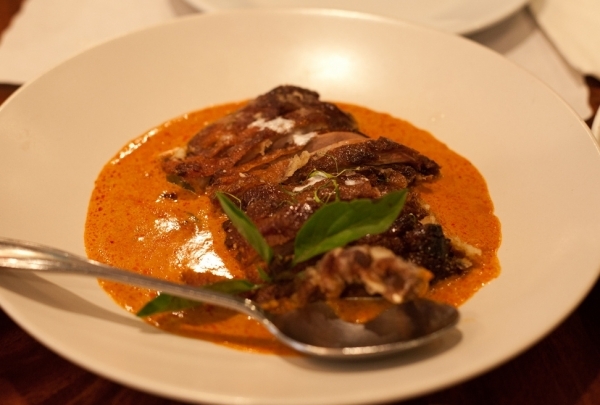 Quality food, great service, and a relaxing atmosphere make Coconuts one restaurant you shouldn't miss! Jacaranda features 36 holes of golf. Jacaranda Golf Club has been rated four Stars by Golf Digest has hosted many PGA, USGA, and FSGA Championship Events on their East and West courses. 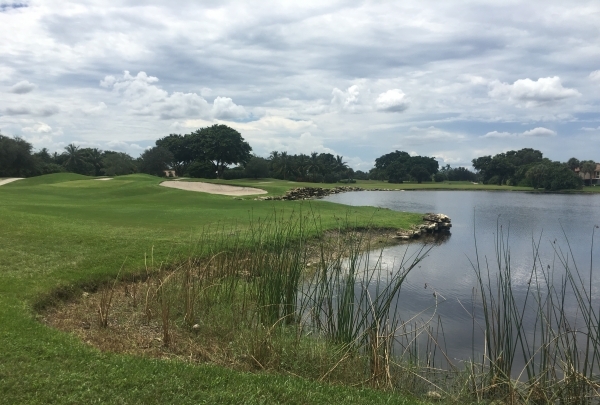 Not just for the pros, this course is also perfect for a relaxing round with friends. Come to adorable Foxy Brown for brunches and holidays! Foxy Brown has been hailed as having one of the best brunches in Ft. Lauderdale. Great for Sunday brunches with friends and family, this intimate restaurant also offers a dog-friendly outdoor seating area. 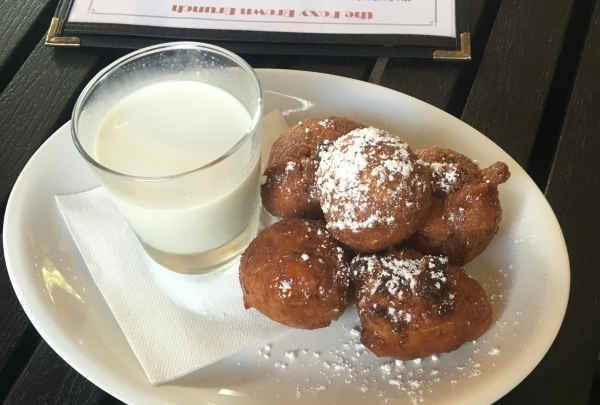 Be sure to order some of the doughnut holes and milk for the table, as visitors and locals alike can't seem to get enough of these confectionary puffs of dough. 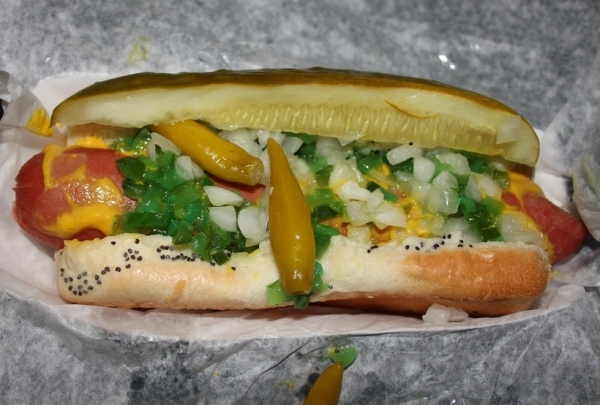 This family-owned hole-in-the-wall serves up authentic "Chicago Style" dogs and other classic Chicago eats! While the most recognized dish on the menu might be the delicious Chicago Dogs, Howie's also satisfies customers with Italian Beef Sandwiches, gyros, salads and burgers! Like your hot dog another way? No problem! They also offer chili 'n' cheese, deep fried dogs, corn dogs, and straight up hot dogs! 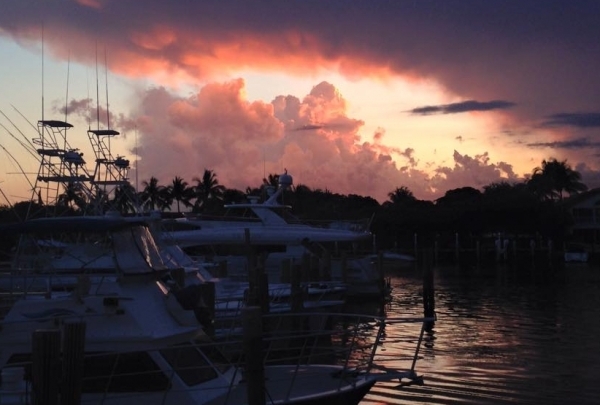 Offering a beautiful view of the marina, Sunset Catch offers a plethora of fresh seafood and authentic Italian dishes! Often hosting live entertainment, Sunset Catch will treat you to a meal to remember with a delectable menu designed by renowned chef and owner Mario Spina! The stylish bar boasts a drink line-up of local specialties which would impress even Sinatra! Prepare for dinner and a show as you are served traditional Japanese dishes, fresh sushi, Thai dishes and more! 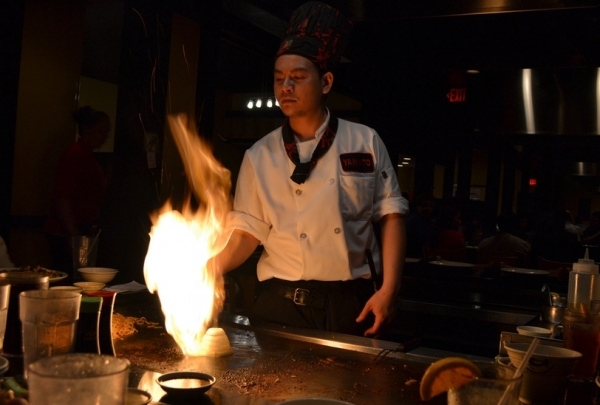 Hibachi chefs entertain up to 10 diners at a time while serving up some delicious traditional dishes. Great for families and adults alike! A diverse menu which serves authentic Indian, Pakistani and Chinese cuisine! 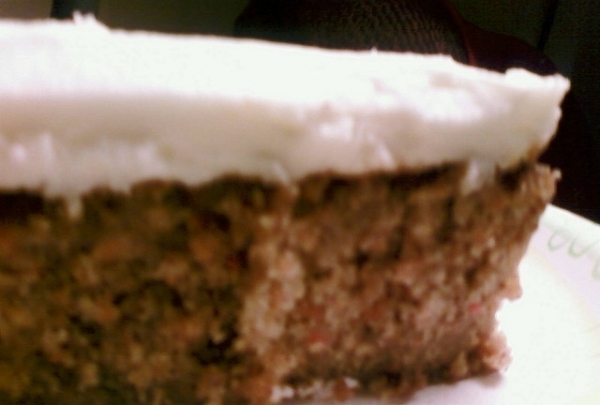 Perfect for those craving a taste of the diverse culture Plantation has to offer! 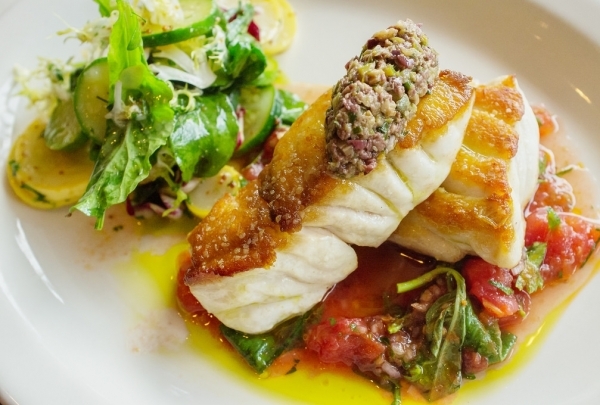 Chic and casual oceanfront dinner bistro specializing in seafood. Located at the Marriott’s Harbor Beach Resort & Spa in Fort Lauderdale, 3030 Ocean serves up some of the finest surf and turn options in South Florida! Executive Chef Adrienne Grenier was also the winner of the Food Network's Chopped! Complimentary parking with ticket validation. Las Olas is center stage in South Florida fashion boutiques and art galleries, to memorable restaurants! 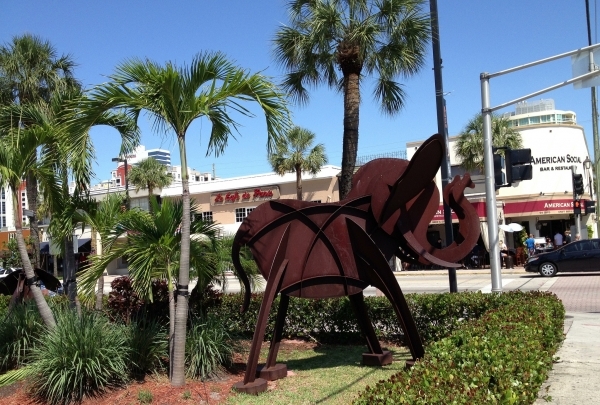 The 10 block shopping district of Las Olas makes for a great place to walk day or night. The boulevard is the perfect place to relax and discover something new! Enjoy all-night laughs with world-renowned and amateur comedians! 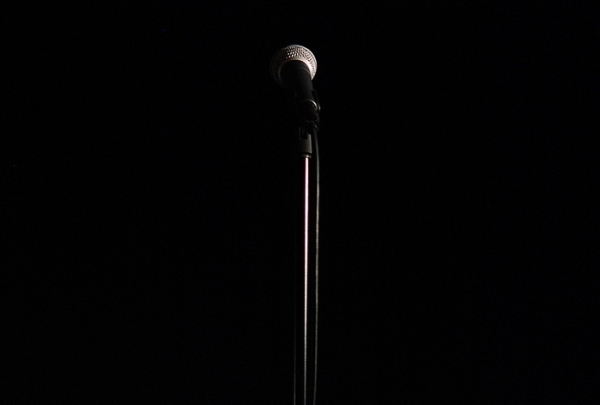 The Improv Comedy Club has hosted such comedians as Kevin Hart, Norm McDonald, Gabriel Iglesias, Ralphie May and many more! The Hard Rock nightlife scene is a hot spot where you can enjoy a variety of drinks all night long! 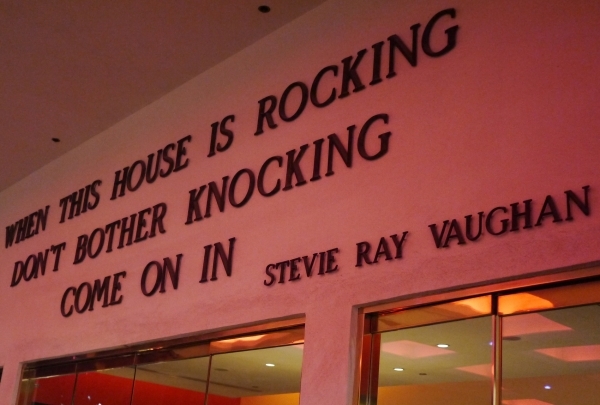 Since the party never stops at the Hard Rock Hotel and Casino, you are guaranteed to have a night to remember. That is if you want to remember it at all! Get an up close and personal look at one of the United States' natural wonders! At Everglades Holiday Park, visitors get a chance to see the Everglades in a way most people will only see on TV! At the park, you will get to take to the water in an Airboat Tour, and interact with and learn about some of the local wildlife. 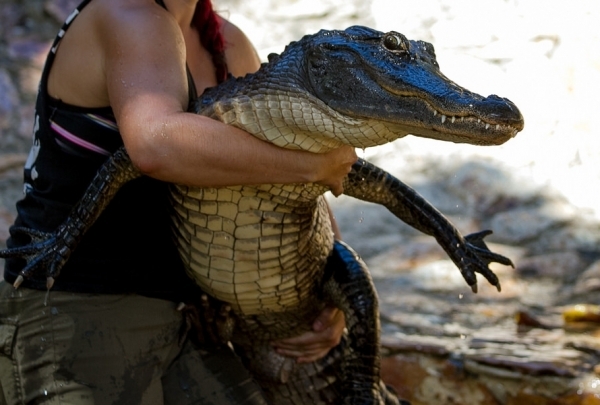 During the tour, watch an exciting gator show filled with exciting stunts and tricks. This is a destination that is perfect for adventure-seekers!